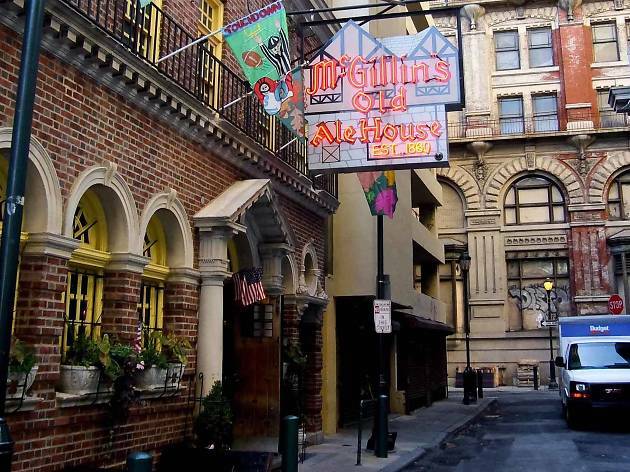 New Year’s Eve at McGillin’s Olde Ale House, the city’s oldest continuously operating tavern, kicks off with a modest cover charge of $5 that grants in-and-out privileges all night. DJ Johnny Drama spins a set list of pop, hip-hop and old-school funk at 9pm. 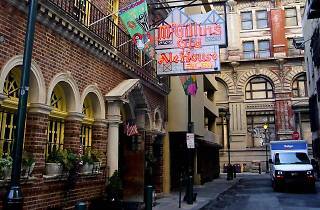 At the bar, find 30 beers on draft—with an emphasis on local breweries like Yards, Flying Fish and Stoudts—and pitcher specials.